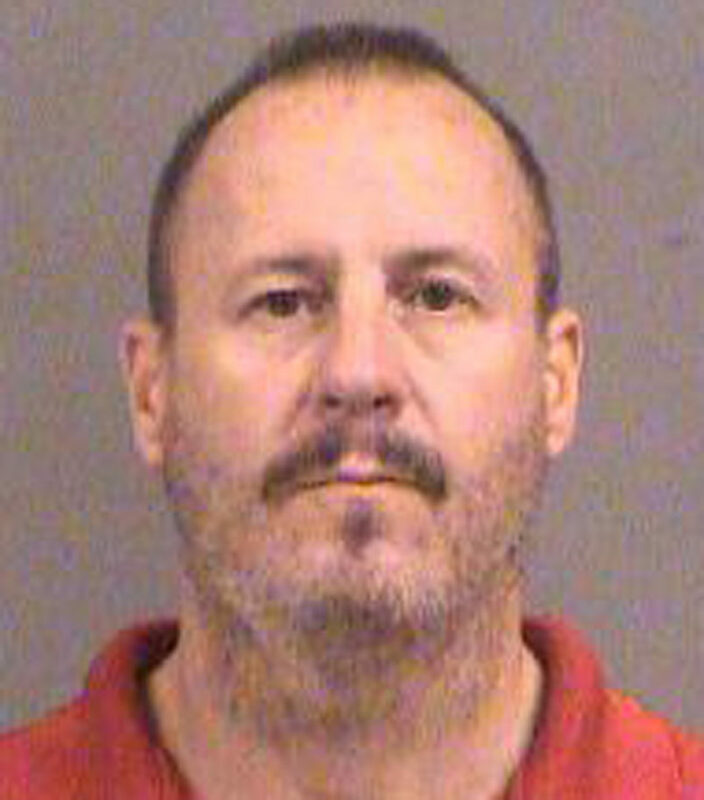 WICHITA, Kan. (AP) — Three men accused of plotting to bomb a mosque and apartment complex housing Somali refugees asked a federal judge Friday to include prospective jurors from rural western Kansas because they are twice as likely to have voted for President Donald Trump. A defense motion argues that plans to only summon citizens in the more urban counties closest to the federal courthouse in Wichita is a discriminatory practice that excludes rural and conservative jurors. The trial begins March 19. Gavin Wright, Patrick Stein and Curtis Allen are charged with conspiracy to use a weapon of mass destruction and conspiracy against civil rights for allegedly planning to detonate truck bombs in the meatpacking town of Garden City the day after the November 2016 election. 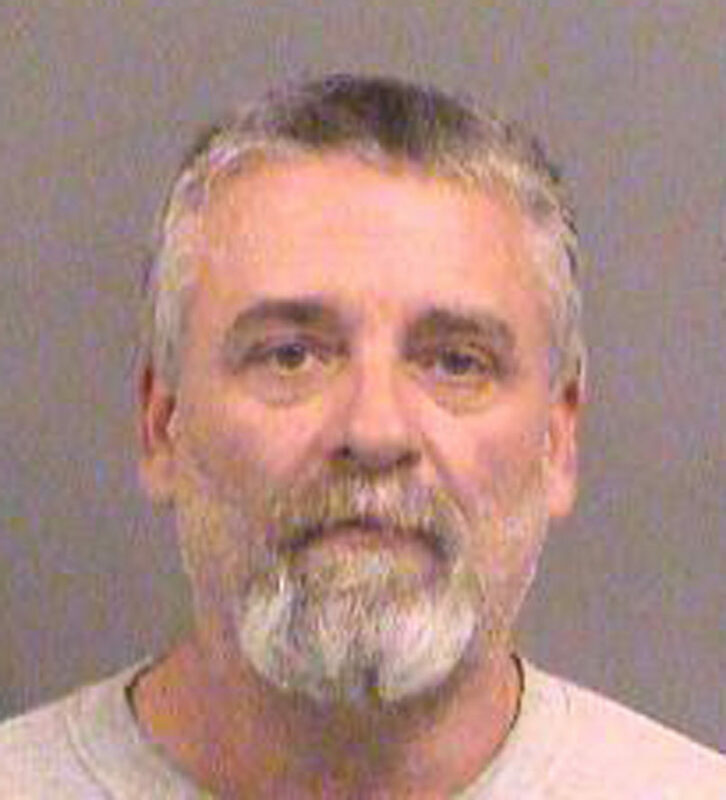 Wright also faces a charge of lying to the FBI. The three men, who were indicted in October 2016, have pleaded not guilty. “This case is uniquely political because much of the anticipated evidence will center around, and was in reaction to, the 2016 Presidential election,” defense attorneys wrote. They also argued the case will require jurors to weigh whether the alleged conduct constitutes a crime or whether it is constitutionally protected speech and assembly and the right to bear arms. 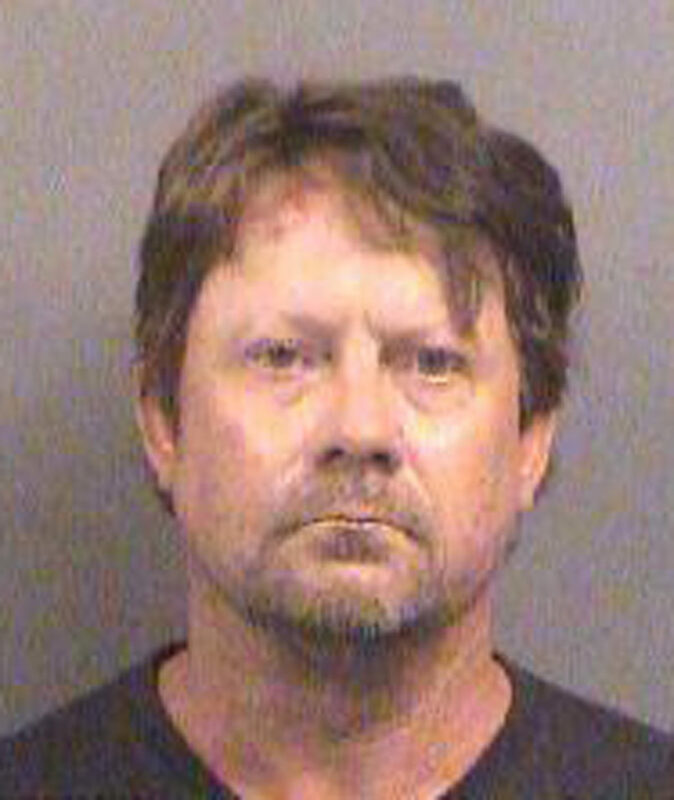 Prosecutors have argued the men formed a splinter group of the militia Kansas Security Force that came to be known as “the Crusaders.” Wright is quoted in a wiretap transcript as saying he hoped the attack would “wake people up” and inspire others to take similar action against Muslims. Stein’s former attorney told the court in an earlier hearing that his client believed then-President Barack Obama would declare martial law and not recognize the validity of the election if Trump won, forcing militias to step in.